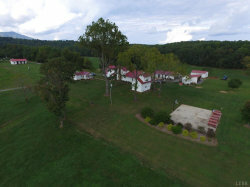 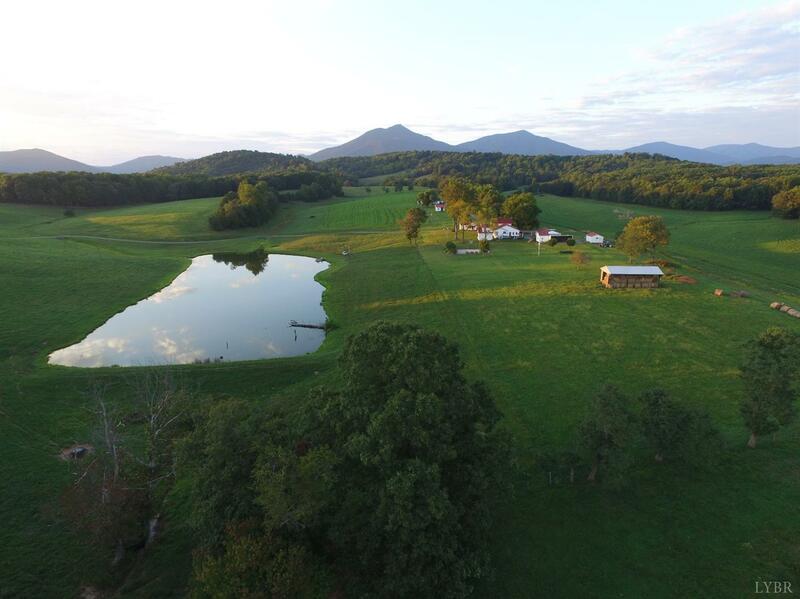 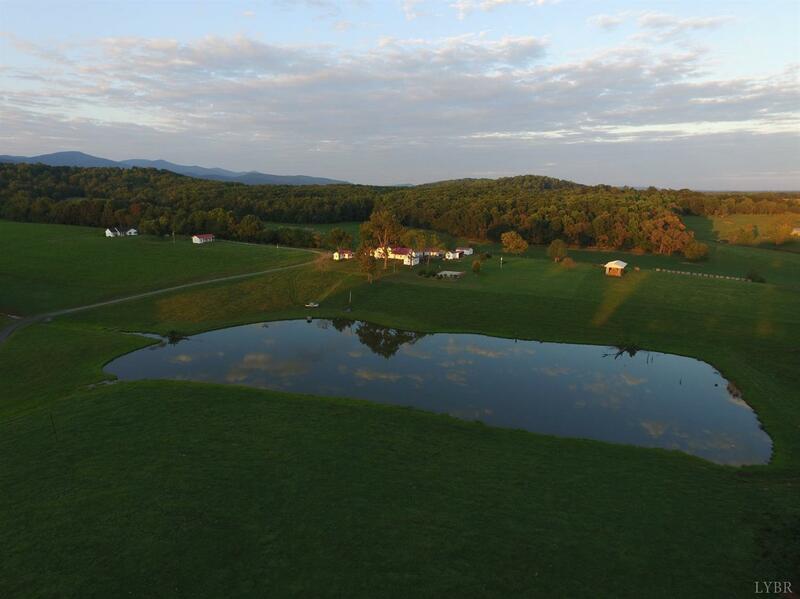 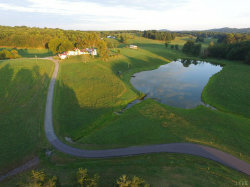 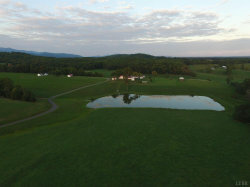 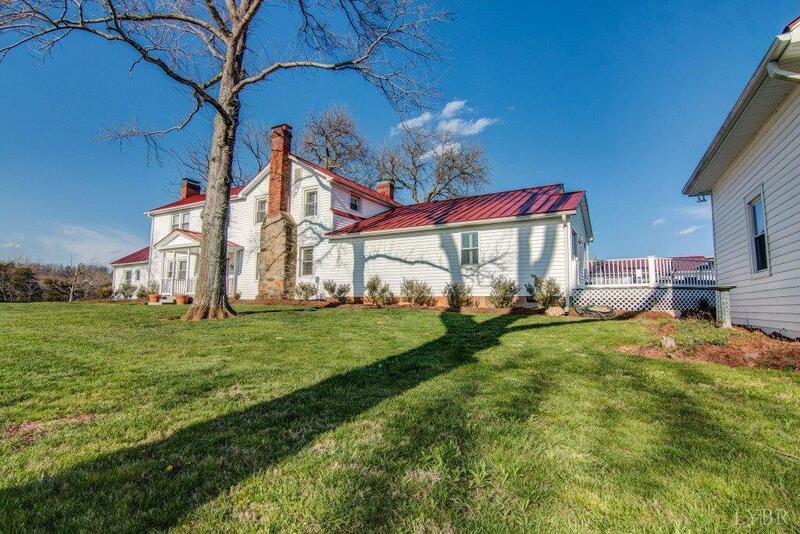 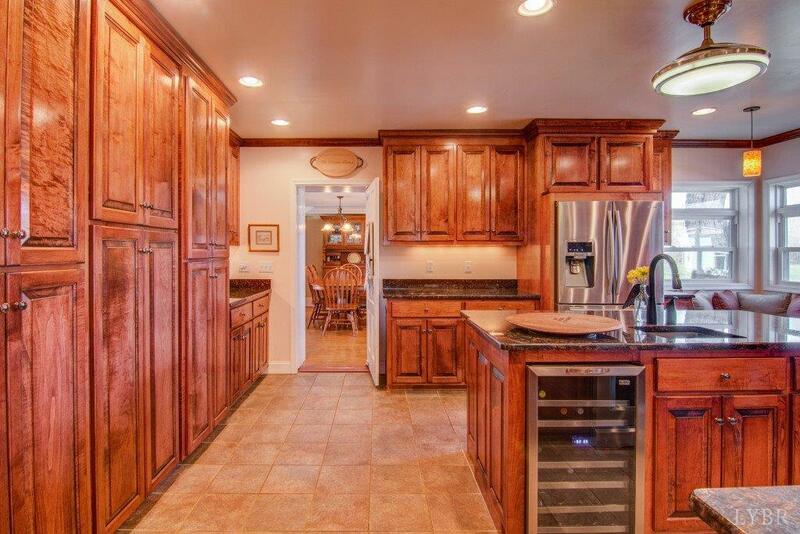 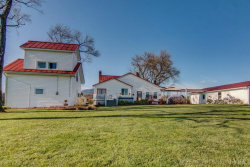 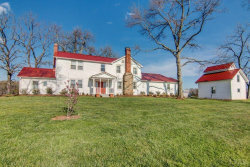 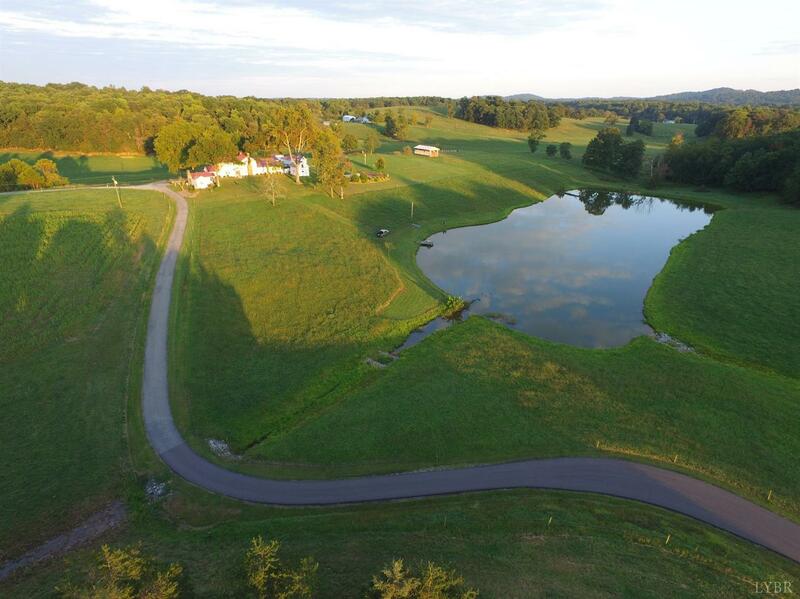 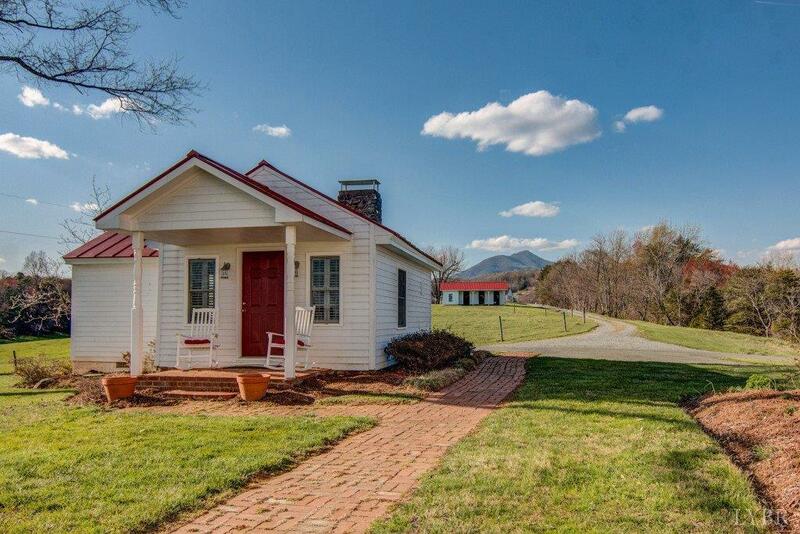 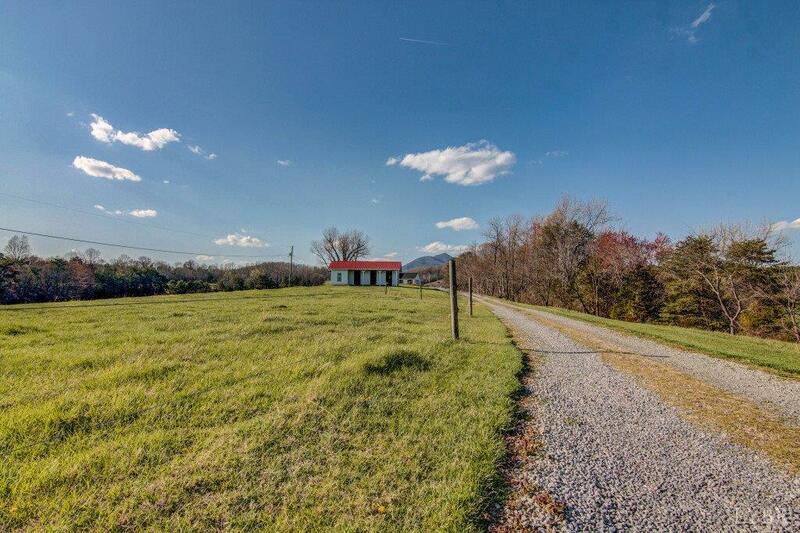 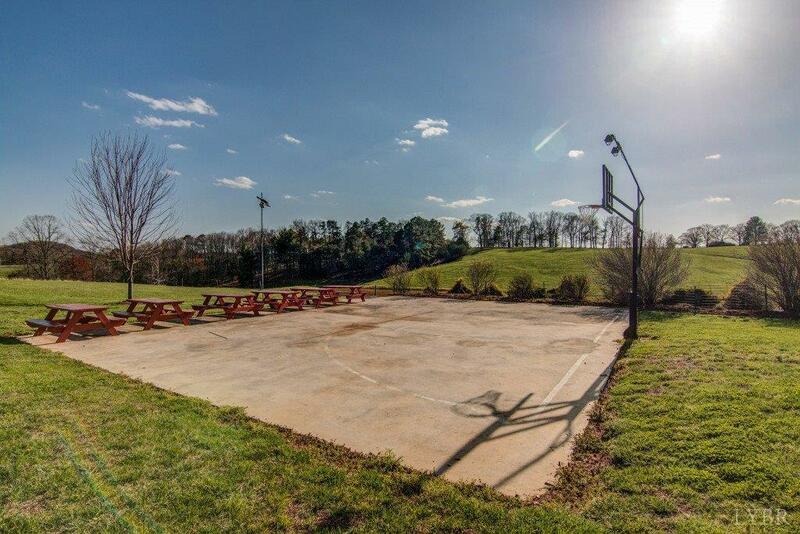 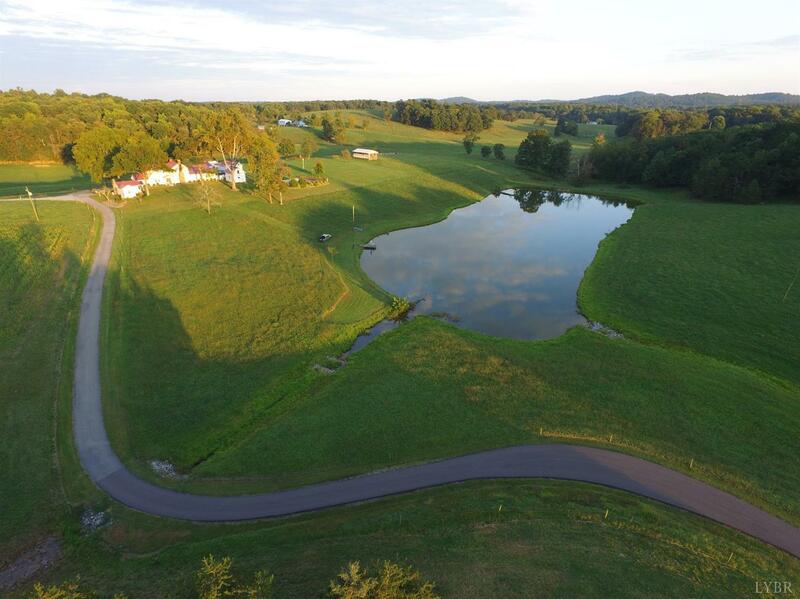 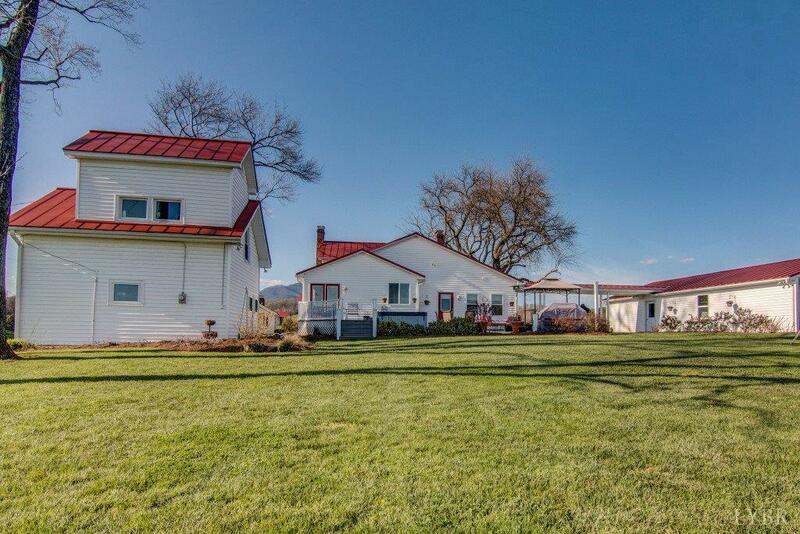 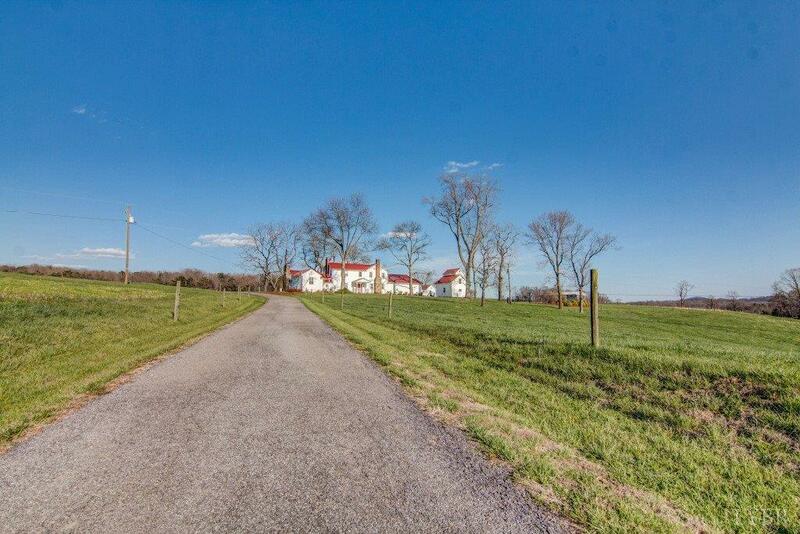 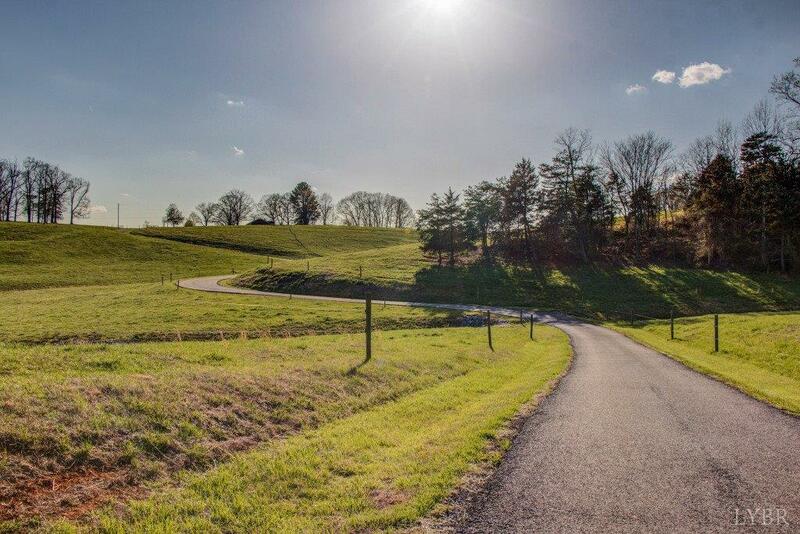 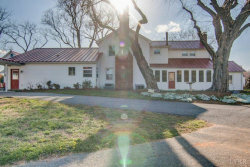 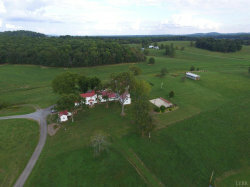 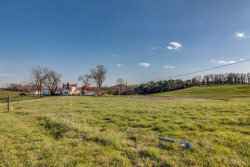 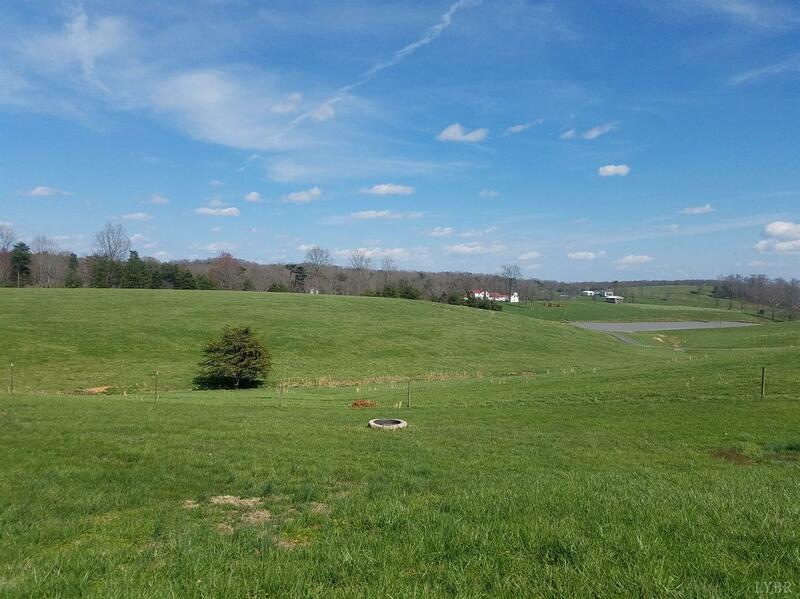 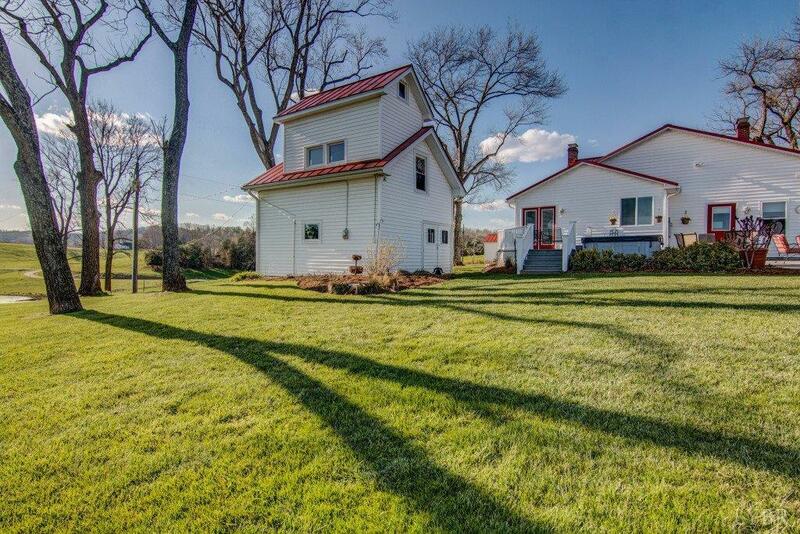 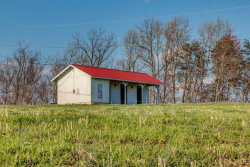 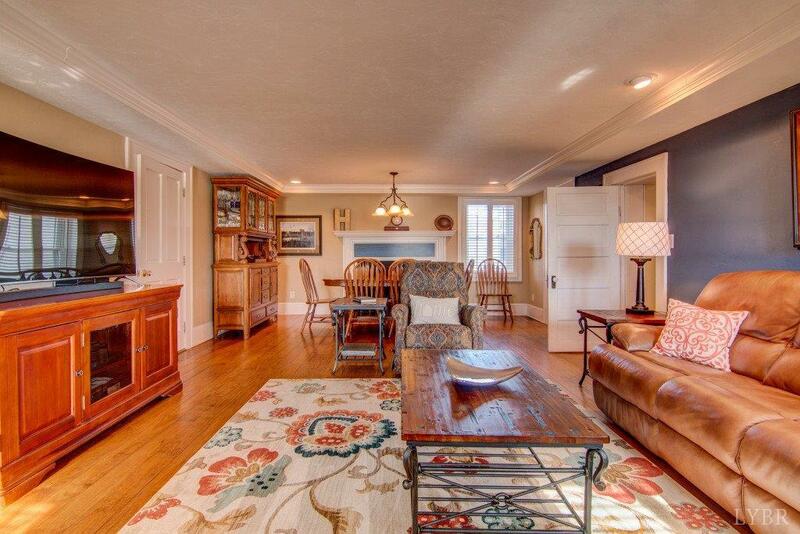 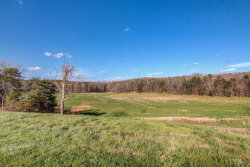 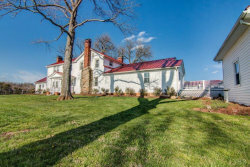 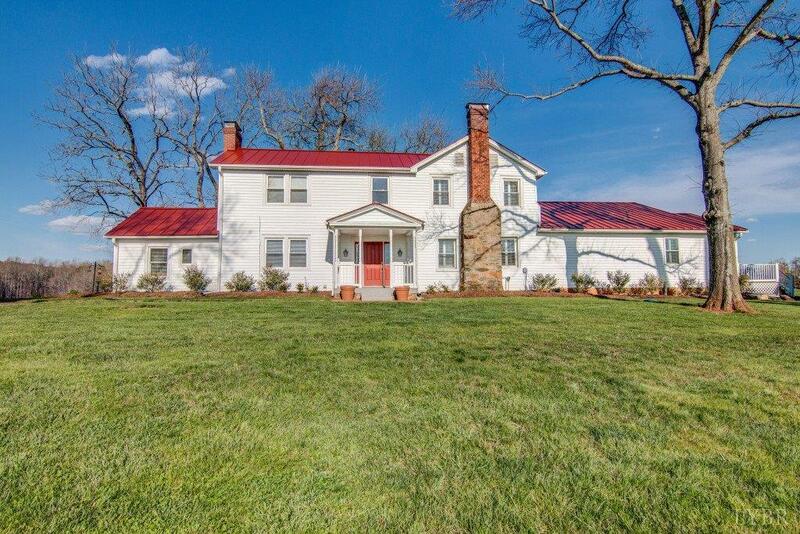 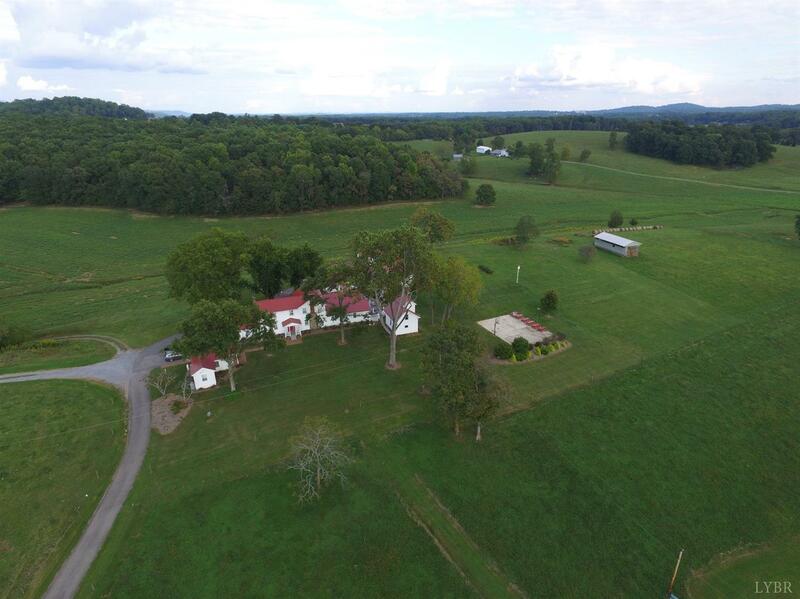 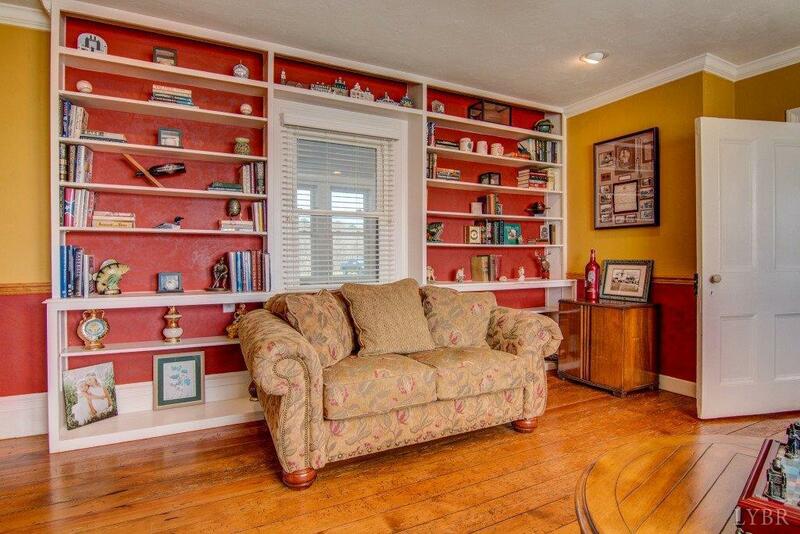 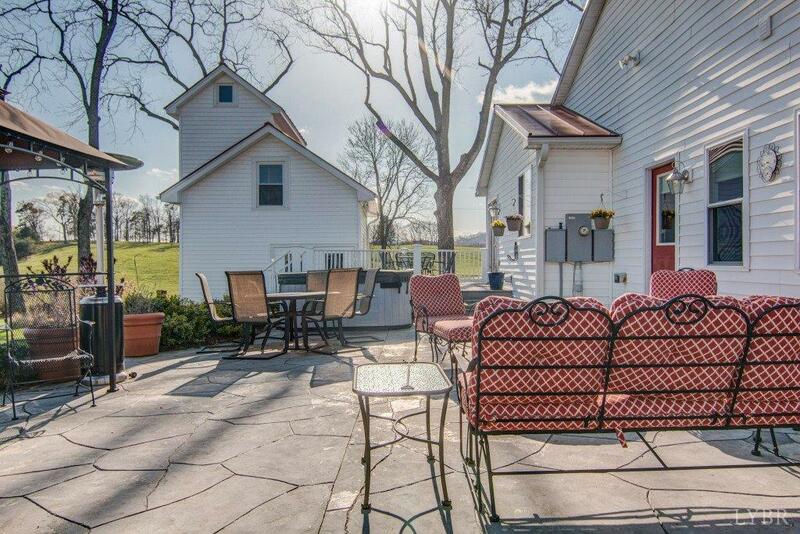 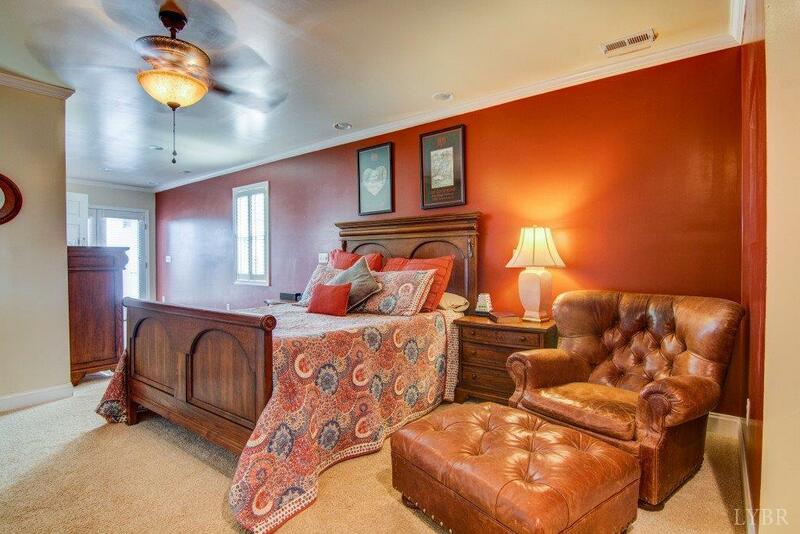 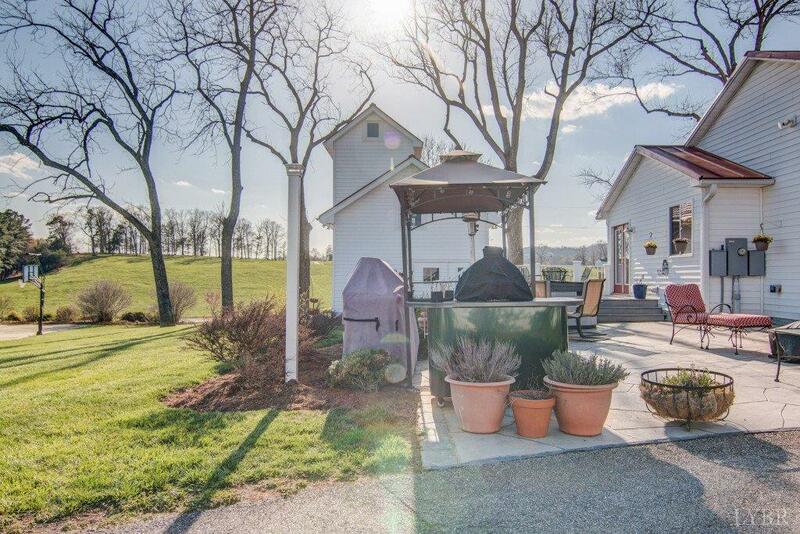 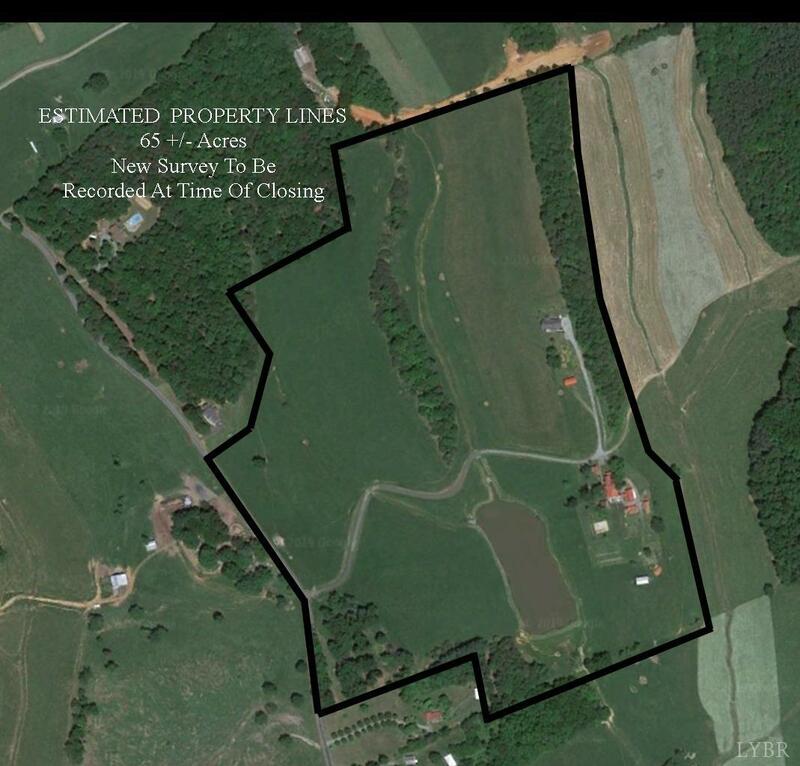 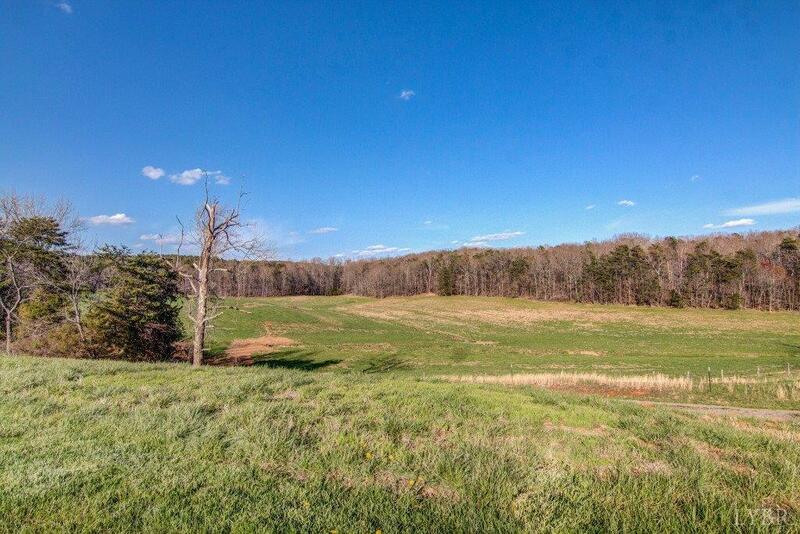 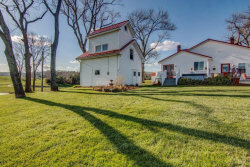 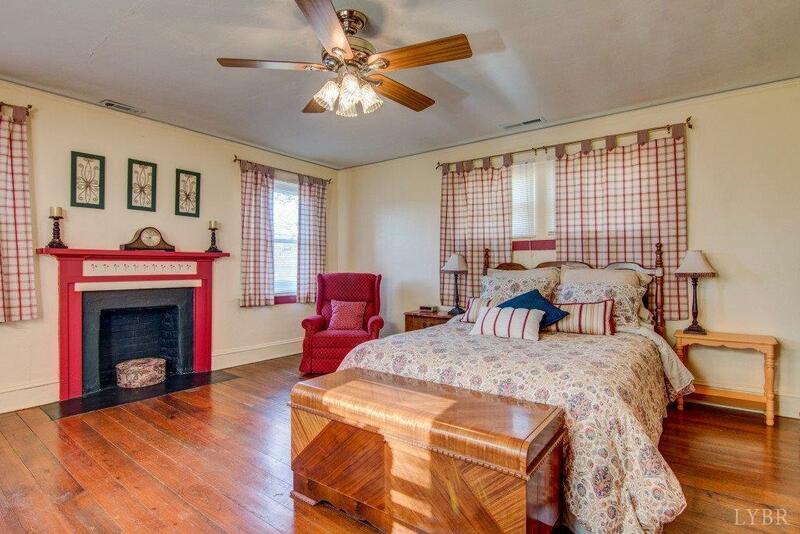 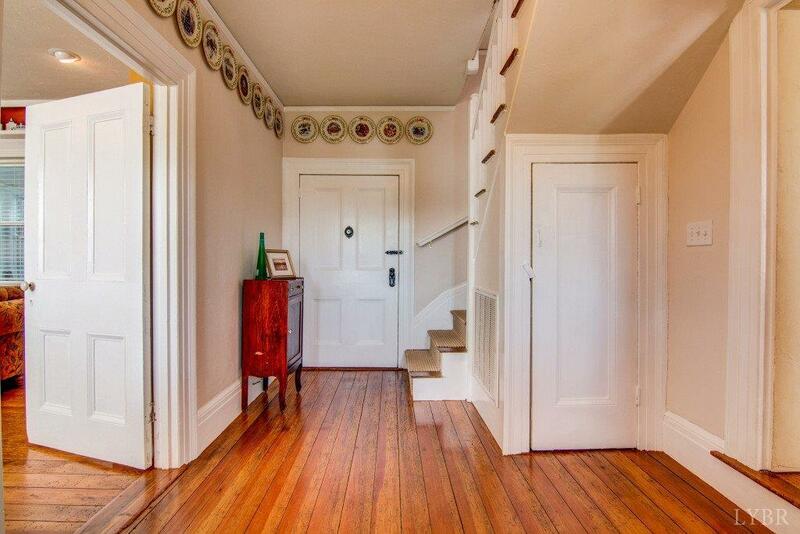 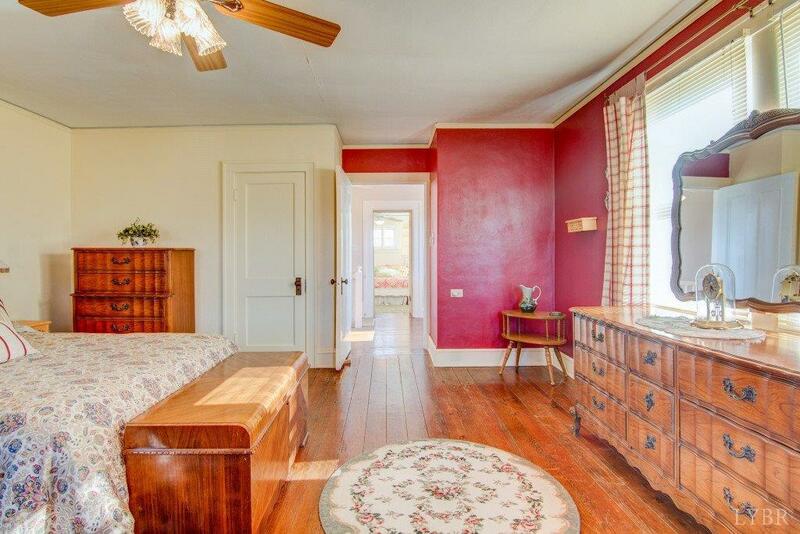 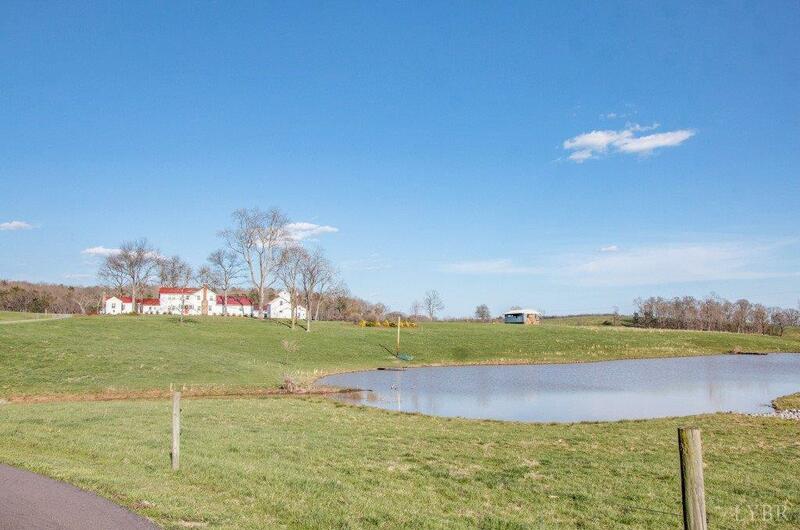 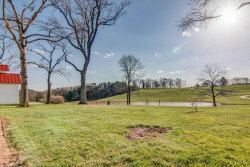 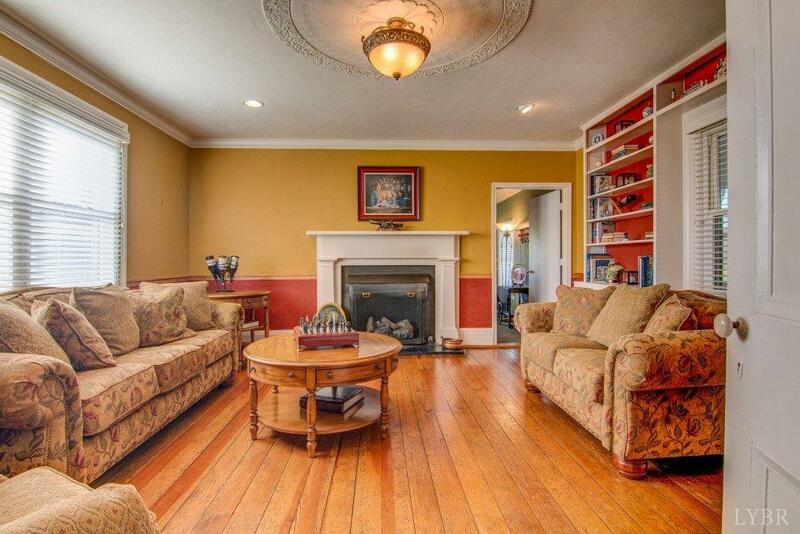 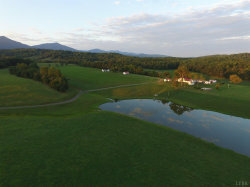 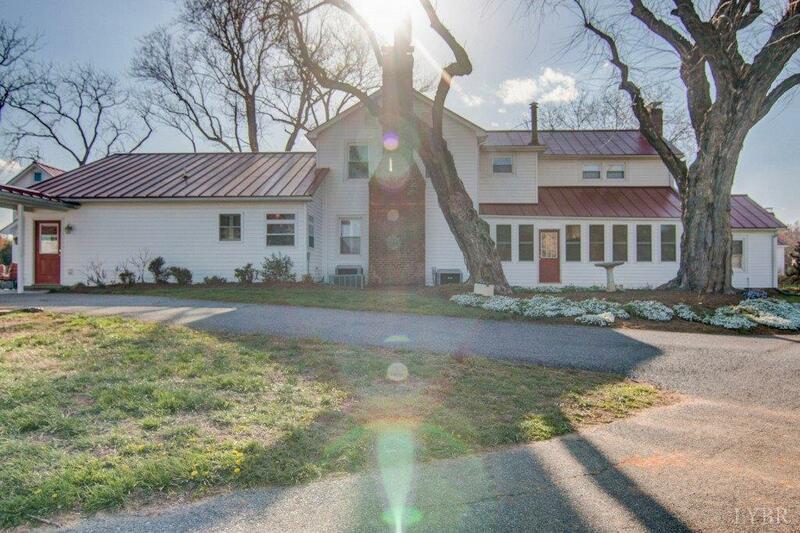 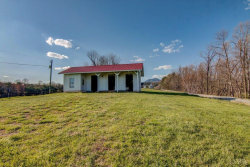 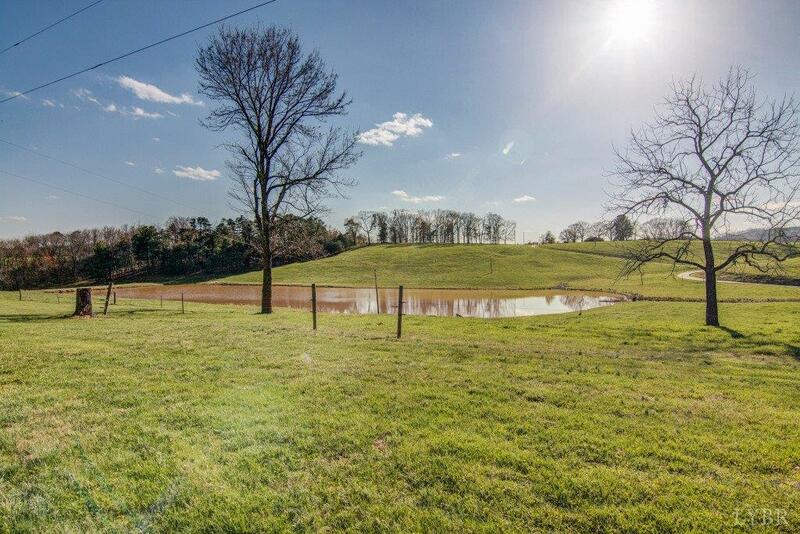 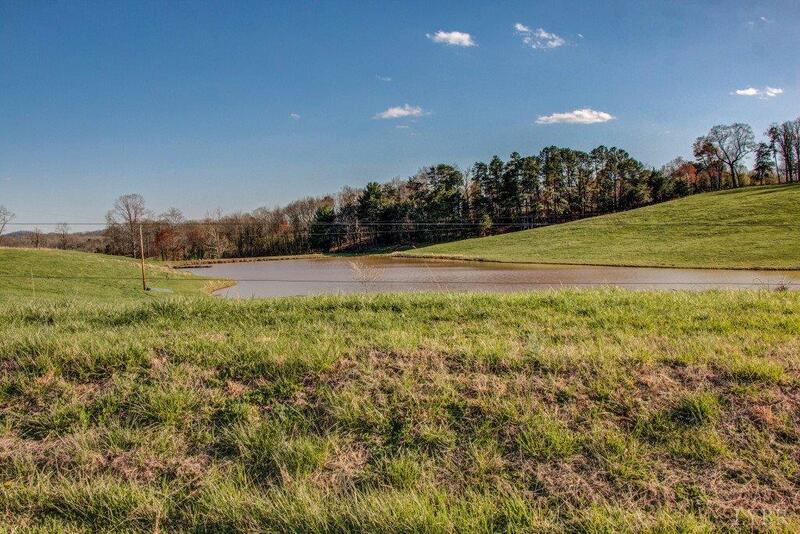 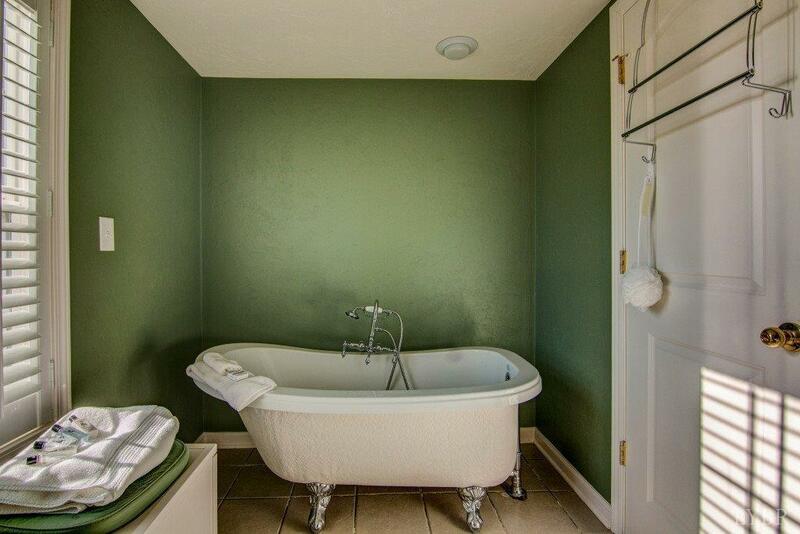 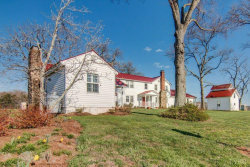 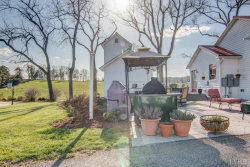 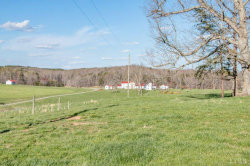 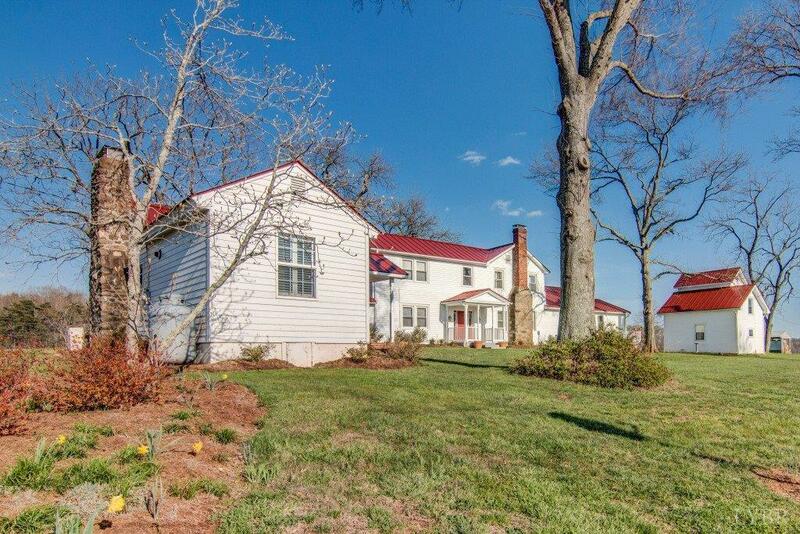 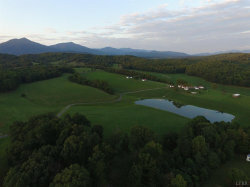 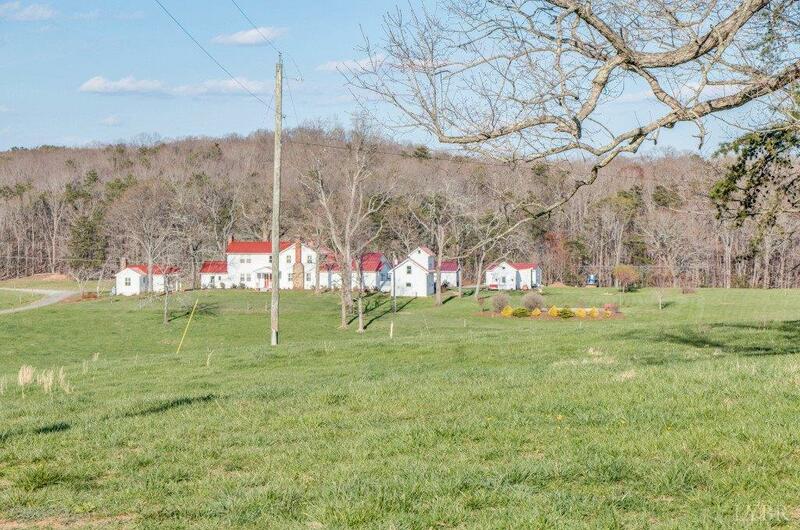 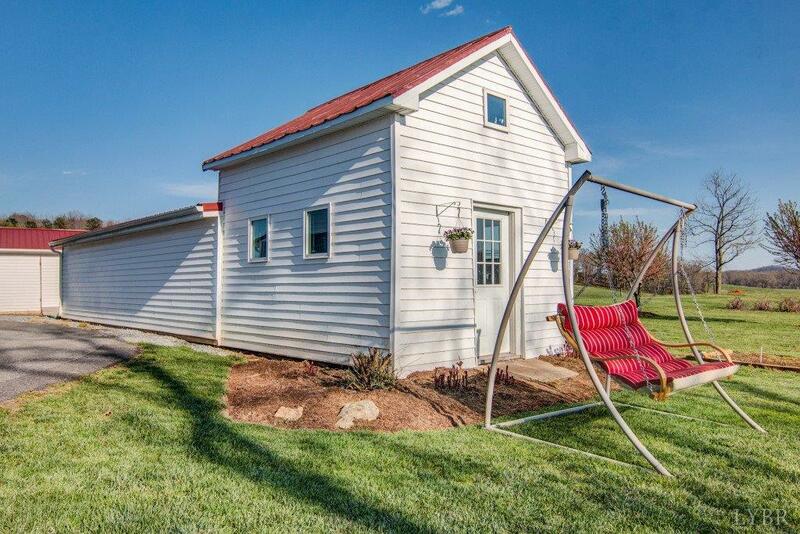 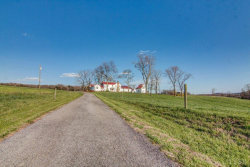 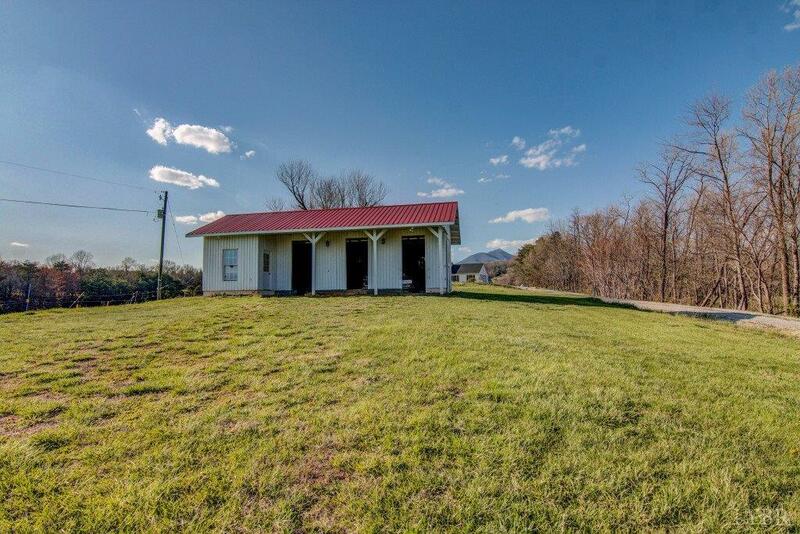 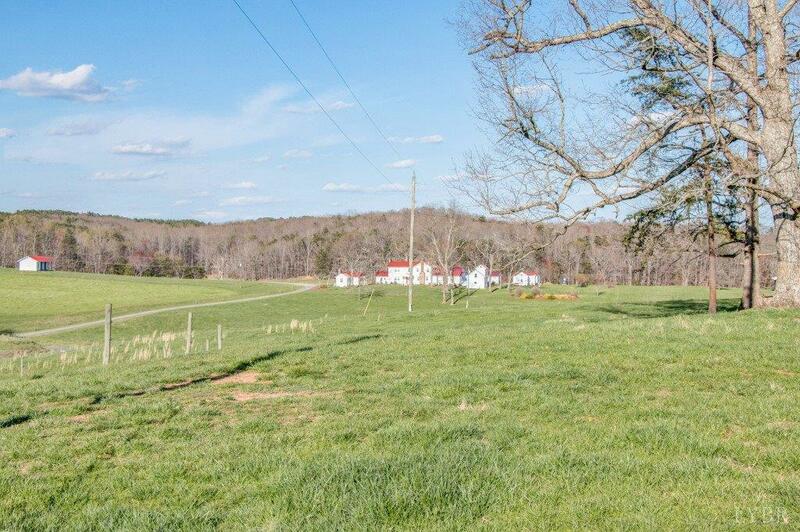 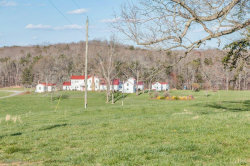 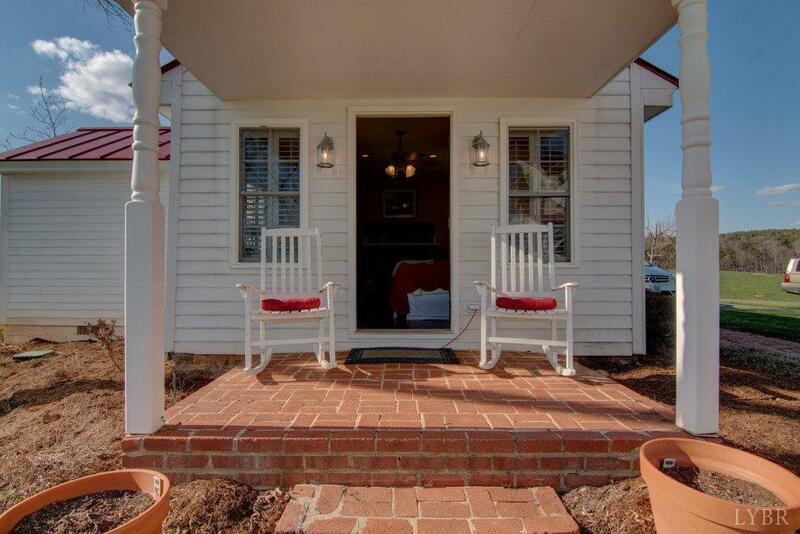 Southern Virginia history abounds on this beautiful 64+ acre property! 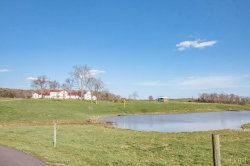 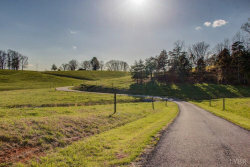 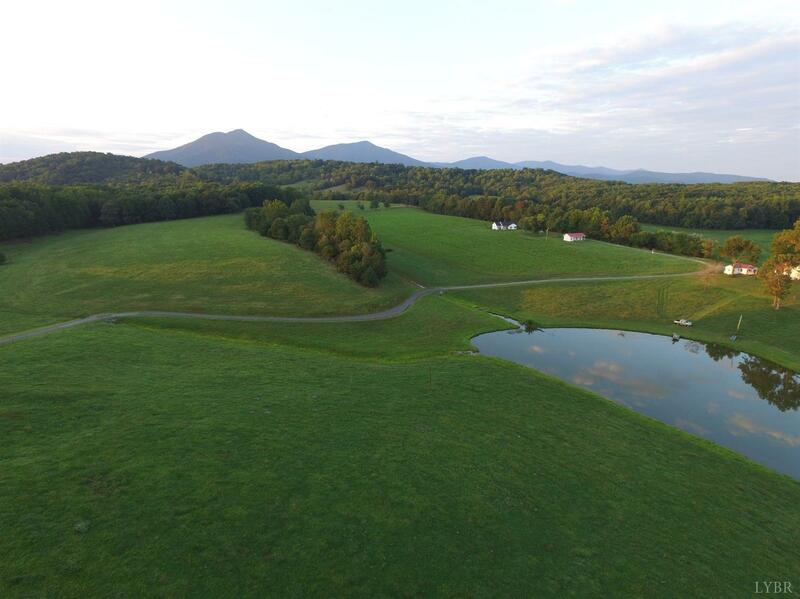 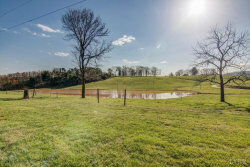 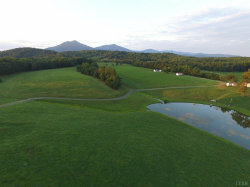 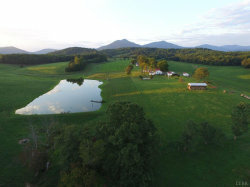 If you've dreamed of owning land, you would have a difficult time finding a more beautiful and serene location that's ideal for horses, cattle, farming, hunting, or simply relaxing in the most peaceful of settings. 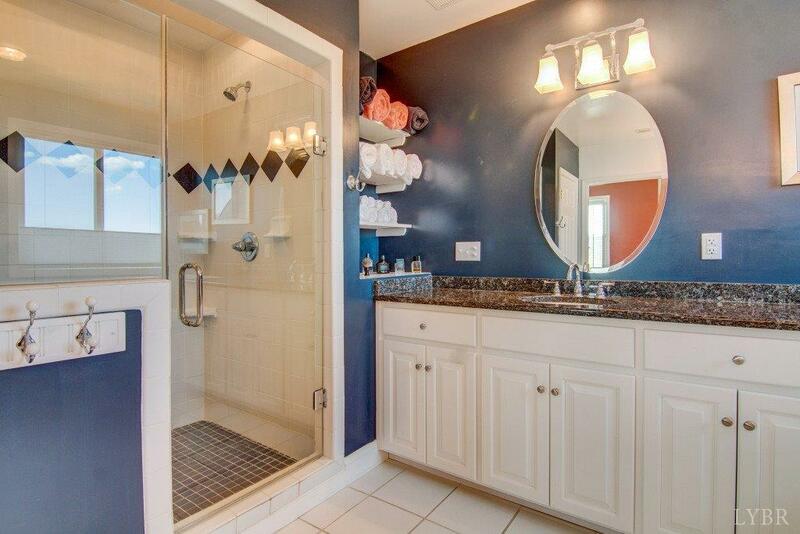 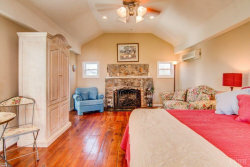 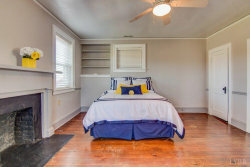 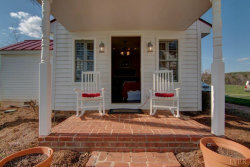 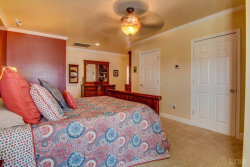 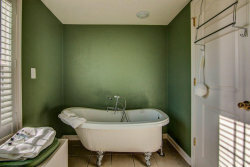 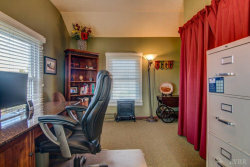 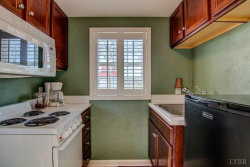 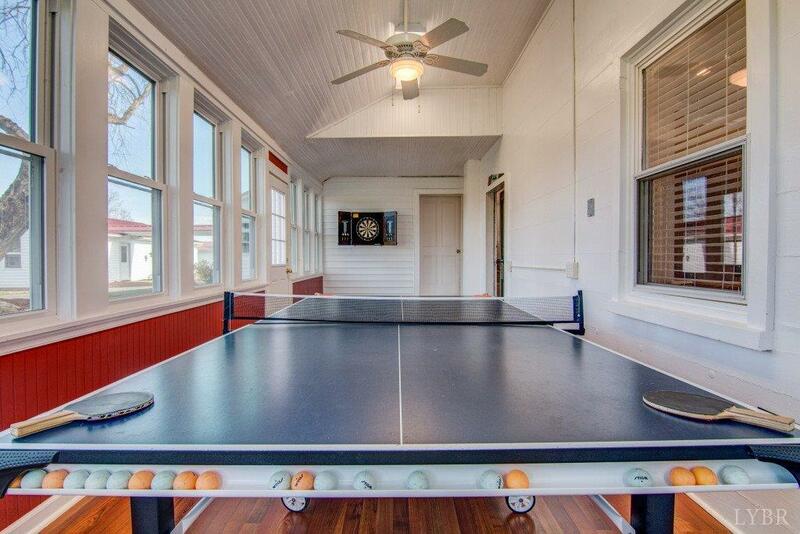 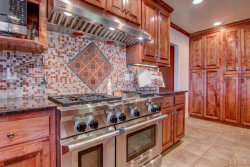 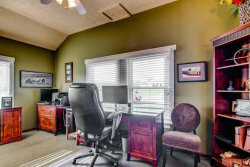 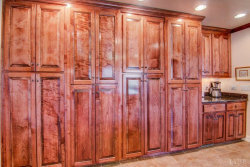 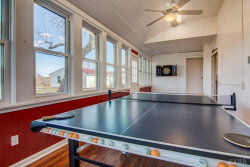 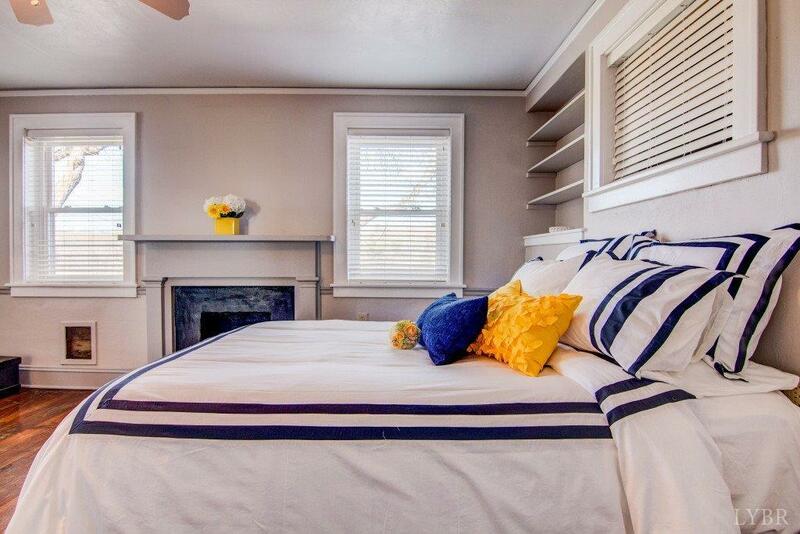 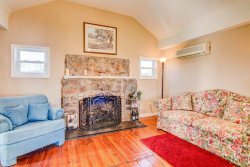 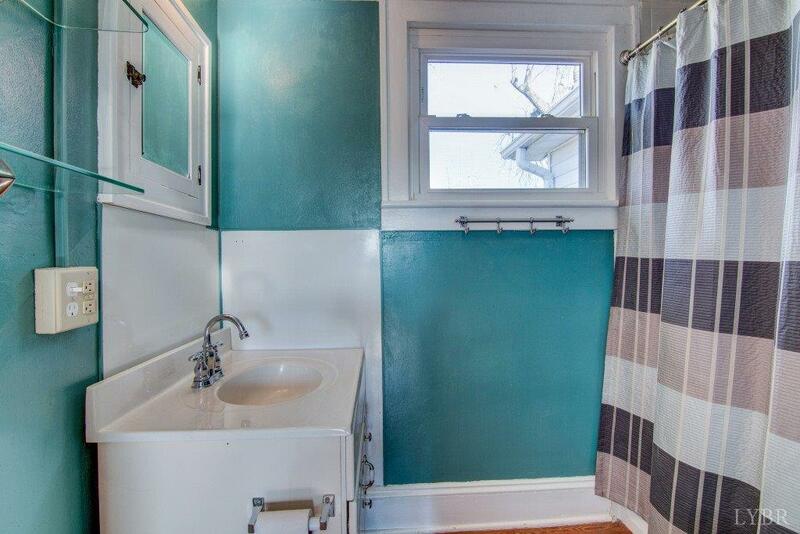 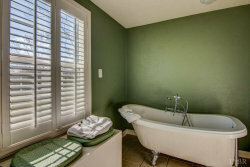 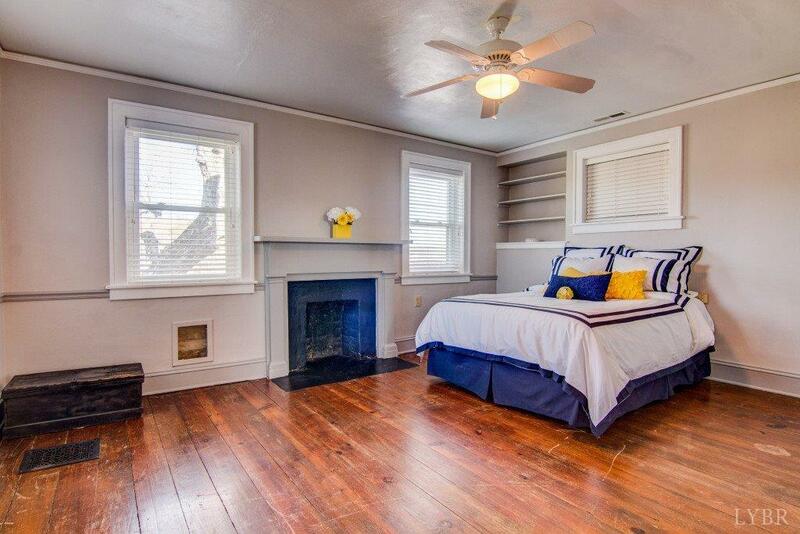 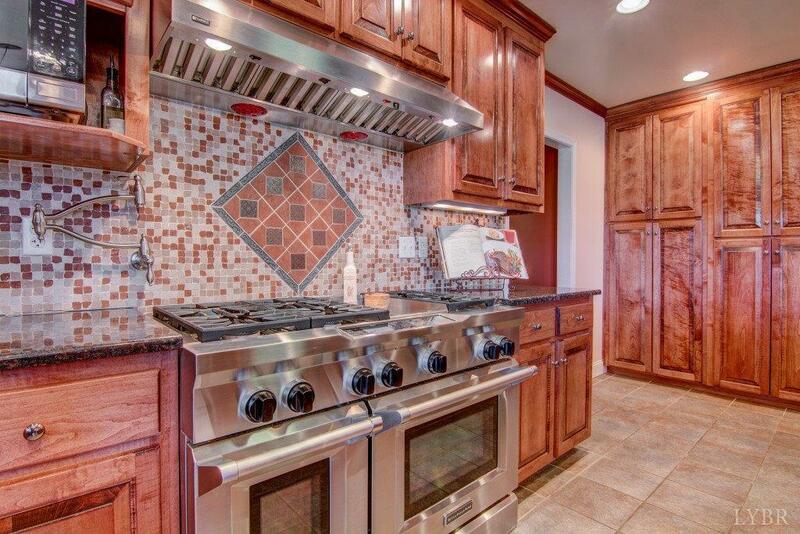 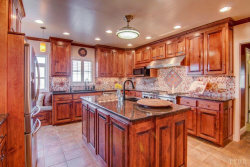 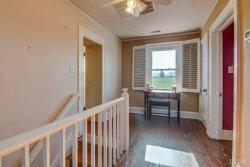 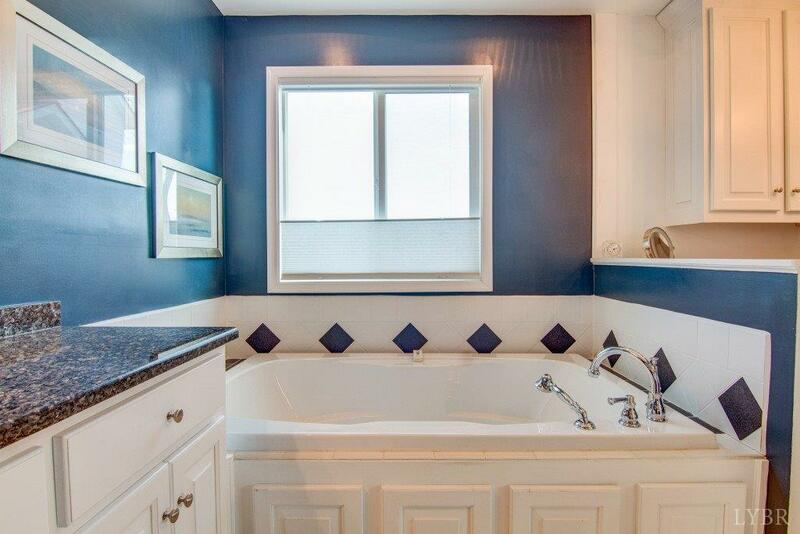 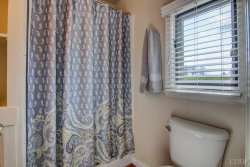 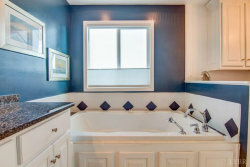 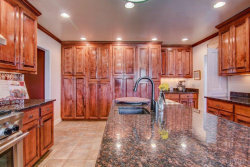 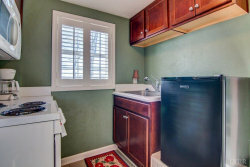 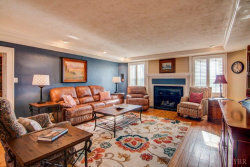 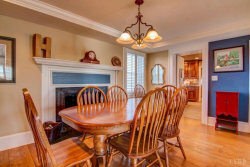 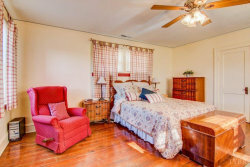 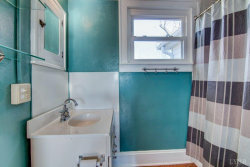 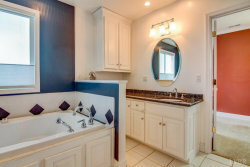 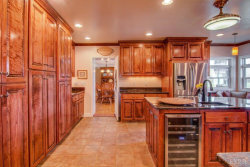 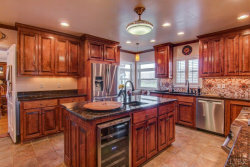 The current owners have maintained the entire property with the upmost care, and have renovated and upgraded every aspect. 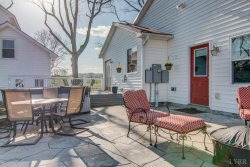 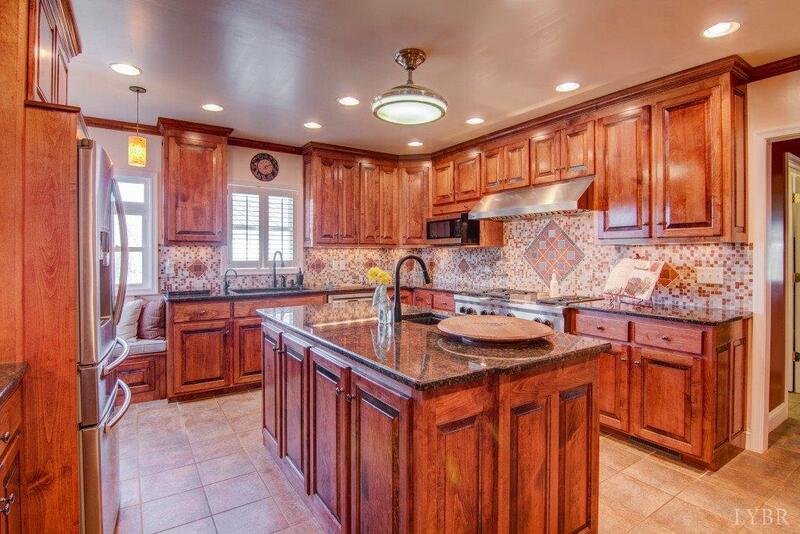 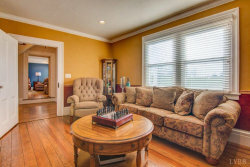 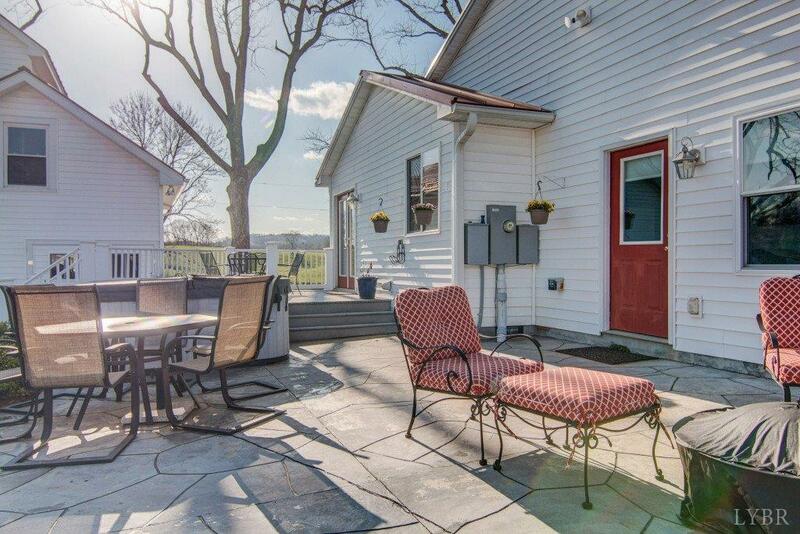 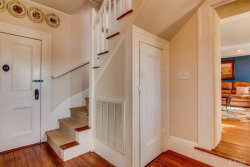 The original 4 bedroom, 3 bath, 1791 farm house has seen several changes including a spacious main level master suite, a stunning new kitchen with custom features throughout. 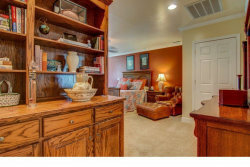 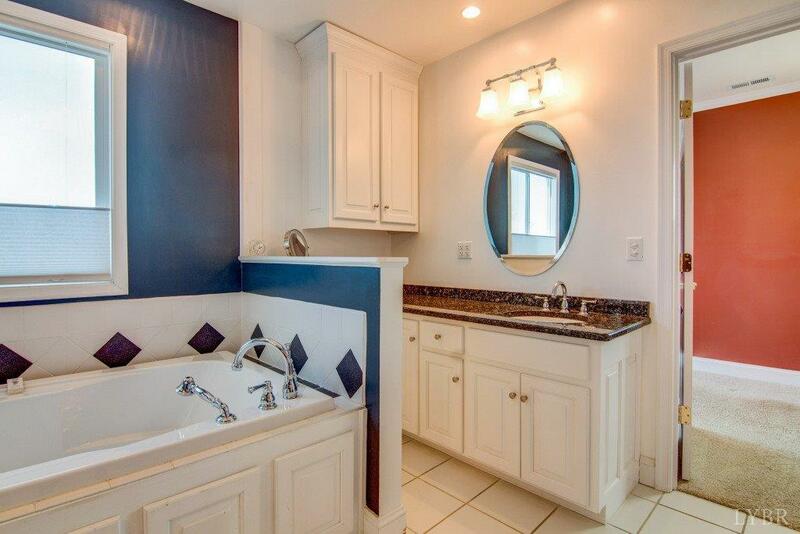 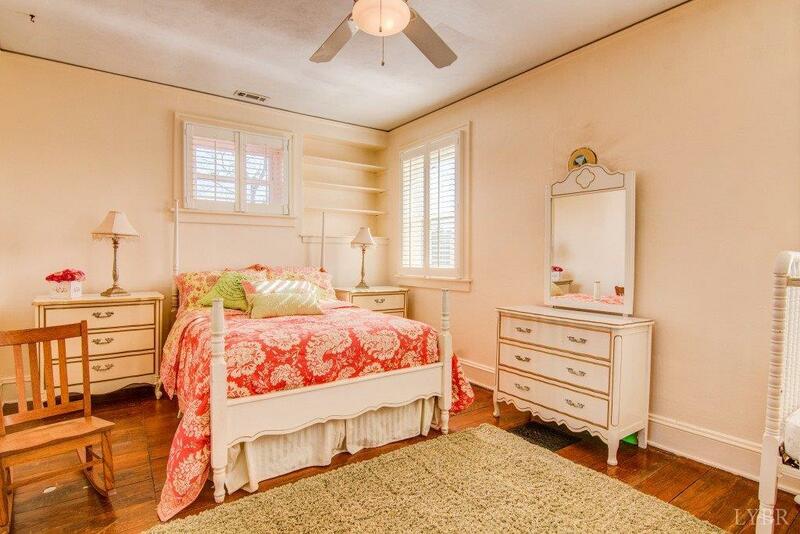 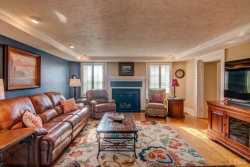 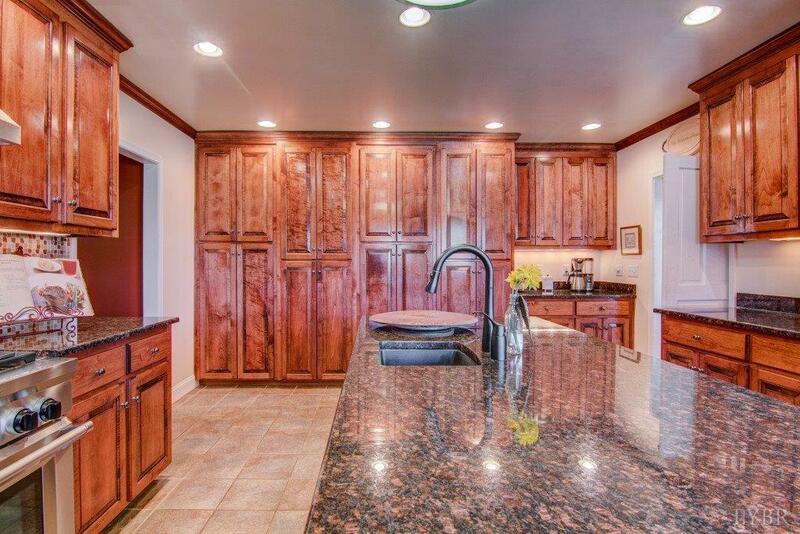 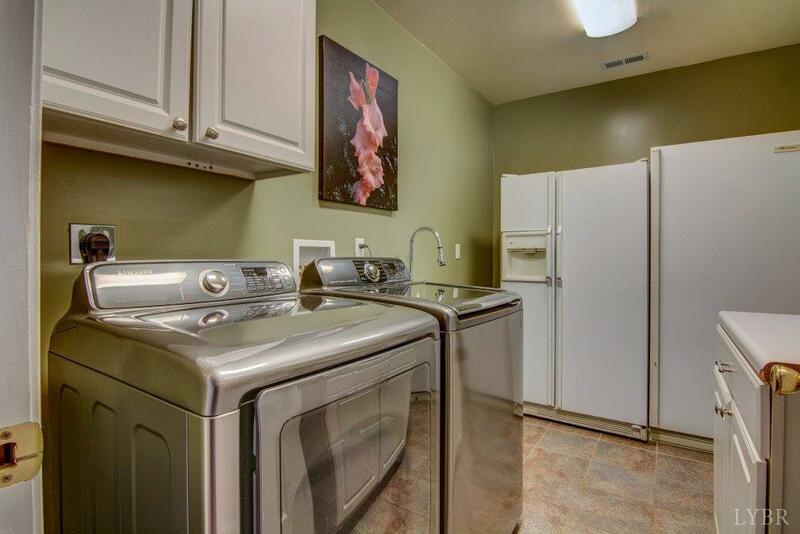 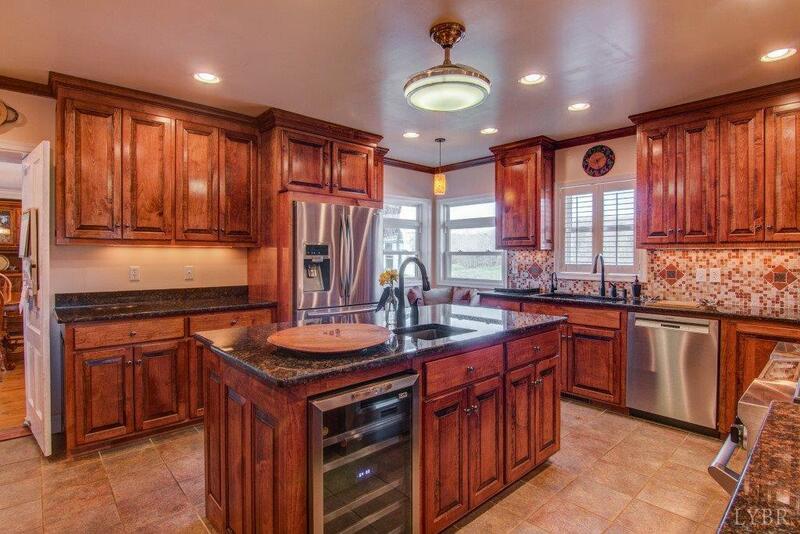 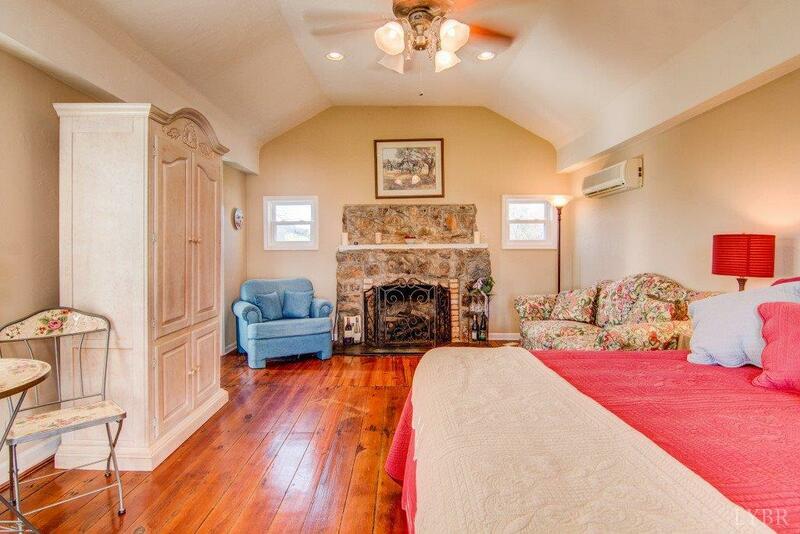 A large great room, office, library and laundry room complete the first floor. 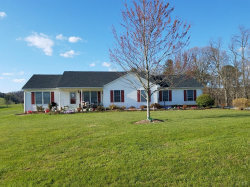 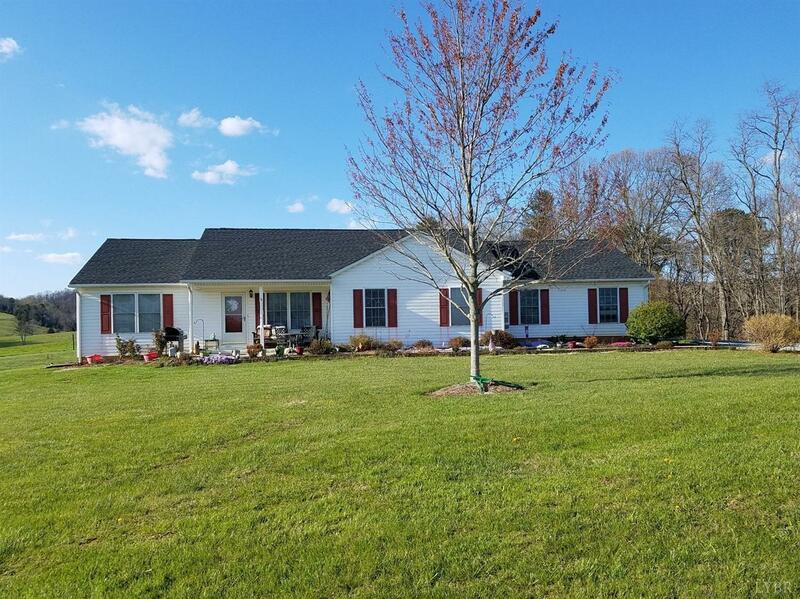 The property also offers a 3 bedroom, 2 bath ranch house, a charming guest house with full bath and kitchenette, a 3 car garage, carriage house, 3 stall horse barn, 3 acre pond and several other outbuildings. 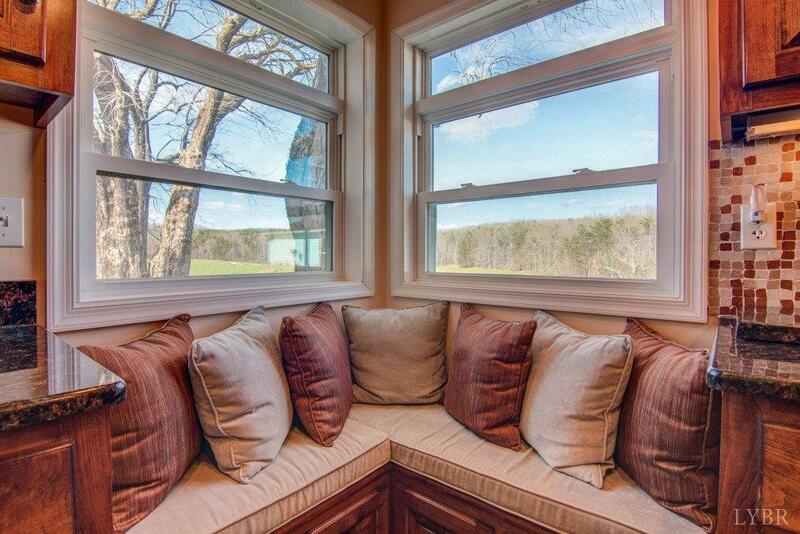 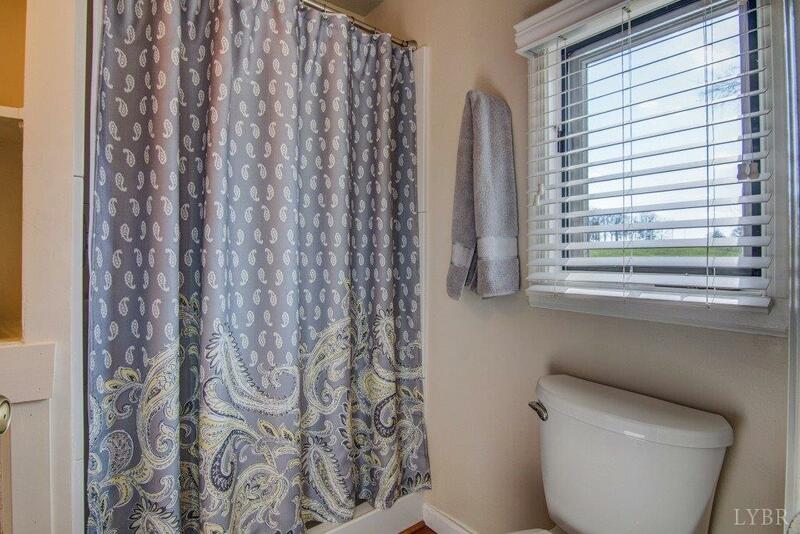 Breathtaking views & truly one of a kind!